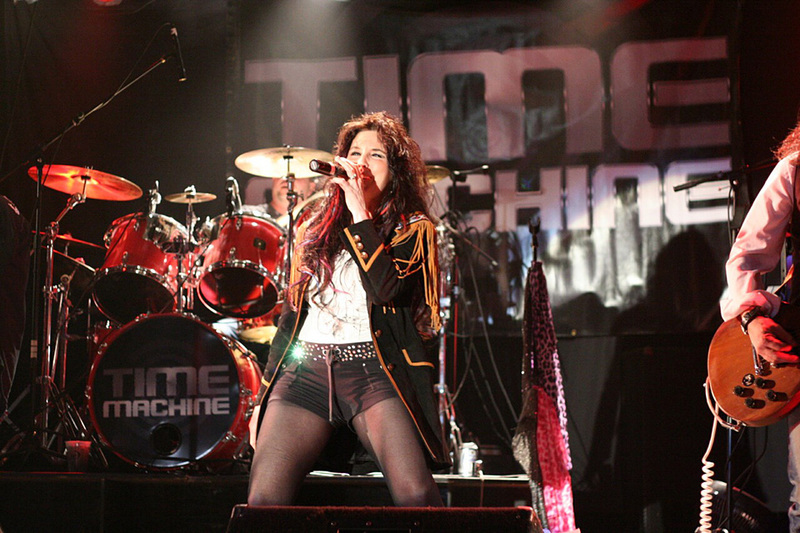 Time Machine is a high-energy “Tribute” project like you’ve never seen before. Playing 4 sets per night, each set is a different genre of music. It’s basically 4 tribute bands in one night! 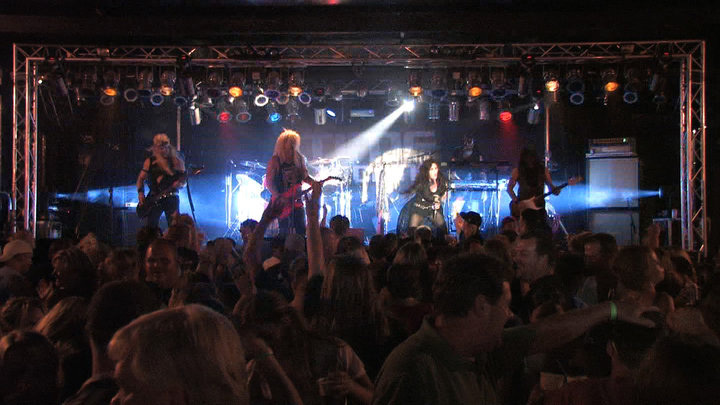 The evening will consist of danceable “Classic & Current Country” (Whiskey River) – “70’s Arena Rock” (Rock City) – “80’s Pop” (Pop Starz) – and music from the top “80’s Hair Bands” (Hair Force). 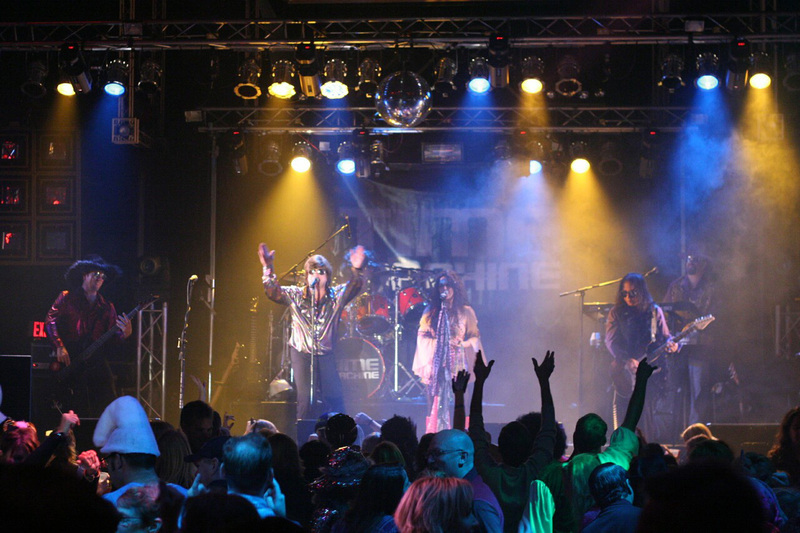 A Time Machine show is a highly energized party, with songs that are recognizable and are meant to pack the dance floor. 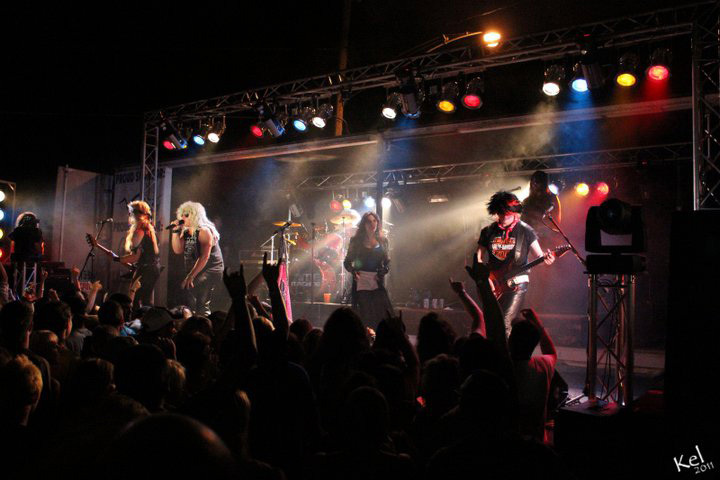 Complete with costumes and professional production, and seasoned musicians that are great to work with, a Time Machine show is a must for your next Corporate Event or City Celebration. “Chad had such a focus on making sure we had the right entertainment for our event, we are so happy and plan to use Time Music Agency next year! Time Music Agency brings Dessa to Superbowl LIVE stage! Time Music Agency Presents Cloud Cult and Polica at The Minnesota State Capital Grand Re-Opening.